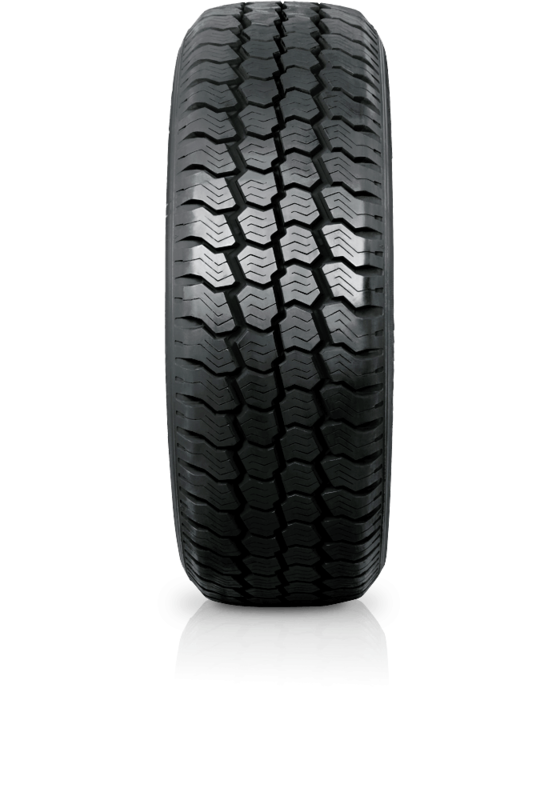 Goodyear Cargo Vector is the all season tyre that gives light trucks the security of being on the road in any conditions. Goodyear Cargo Vector is the all season tyre that gives light trucks the security of being on the road in any conditions. An all-season light commercial tyre, the Cargo Vector delivers assured performance in all weather conditions and provides a smooth comfortable ride and even wear characteristics.